We have been hearing about the new LG Optimus LTE, which is LG’s first HD smartphone a lot over the last few weeks, and have seen a number of leaked photos, and now LG has officially announced the LG Optimus LTE. The LG Optimus LTE features a 4.5 inch IPS HD display which comes with a resolution of 1280 x 720 pixels, which means it will be able to display HD movies in 720p. 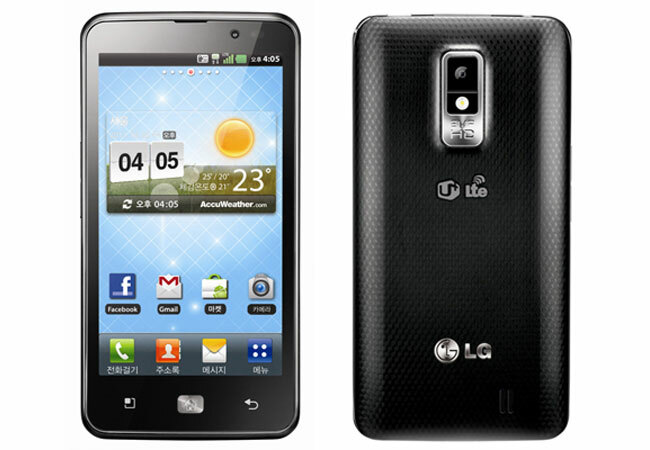 Other specifications on the LG Optimus LTE include Android 2.3 Gingerbread, plus a dual core 1.5GHz processor, and a 8 megapixel camera which is capable of recording full HD video in 1080p. It also comes with WiFi, Bluetooth, DLNA, HDMI and a 1,830 mAh battery, and it will go on sale in South Korea with mobile provider SK Telecom.